Description: Value in Velour! 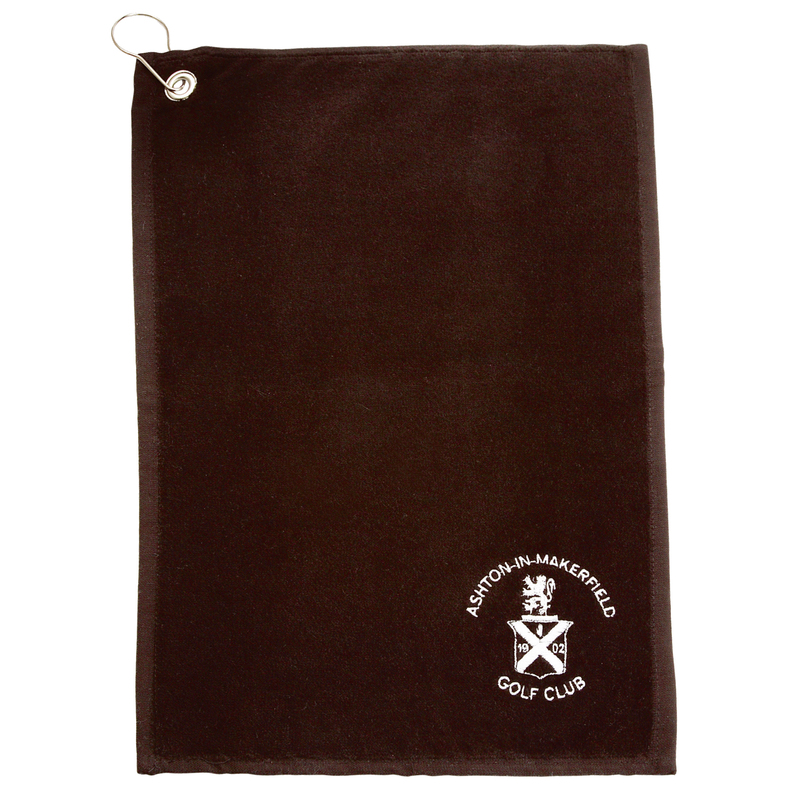 Top quality 420 grams velour golf towel embroidered to your design, with a silver eyelet and a silver clip for attachment to golf bag. Additional Information Embroidered to 7,000 stitches.